I know there are many Christian school teachers and homeschool families out there that want to bring more religion into their day. 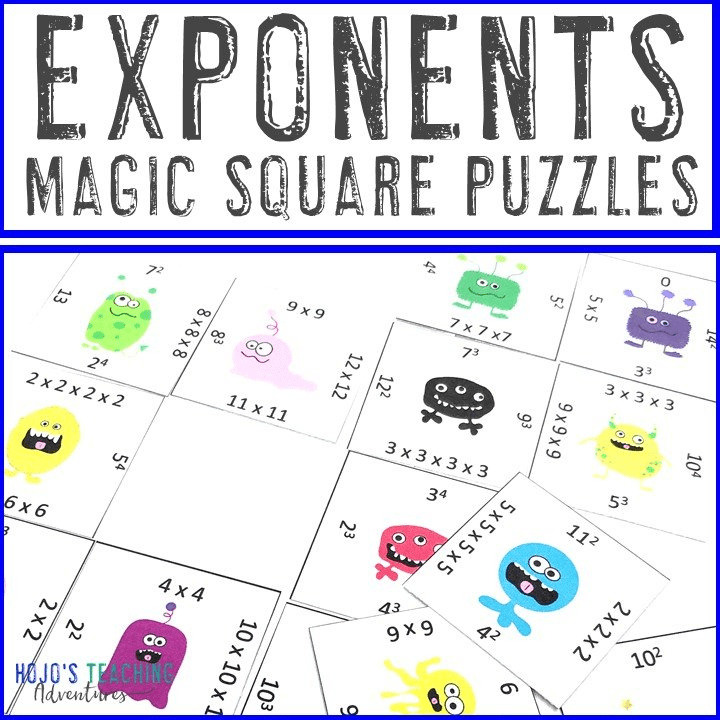 I wanted to share these FREE cross puzzles for basic math facts. 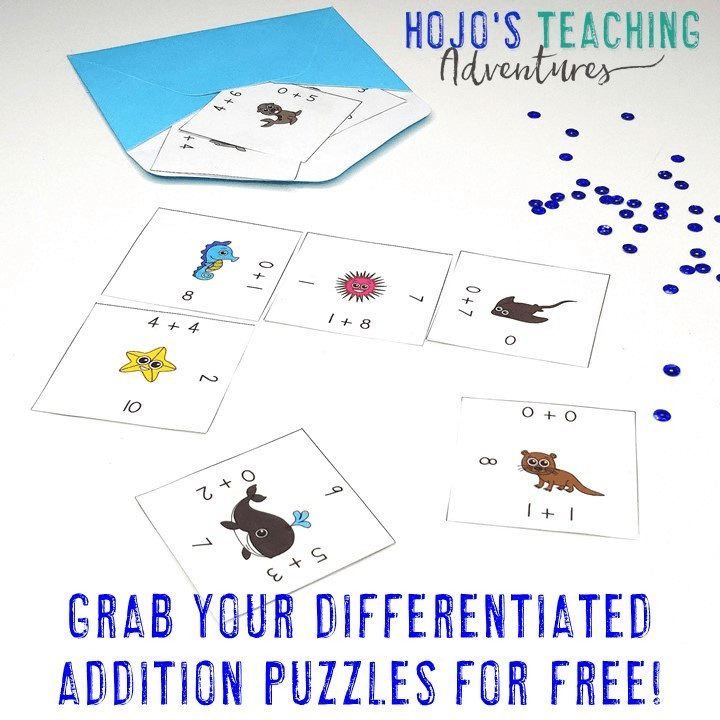 You’ll get one puzzle each for addition, subtraction, multiplication, and division. This FREE download includes four different cross puzzles, but you also get a no prep version of each puzzle. 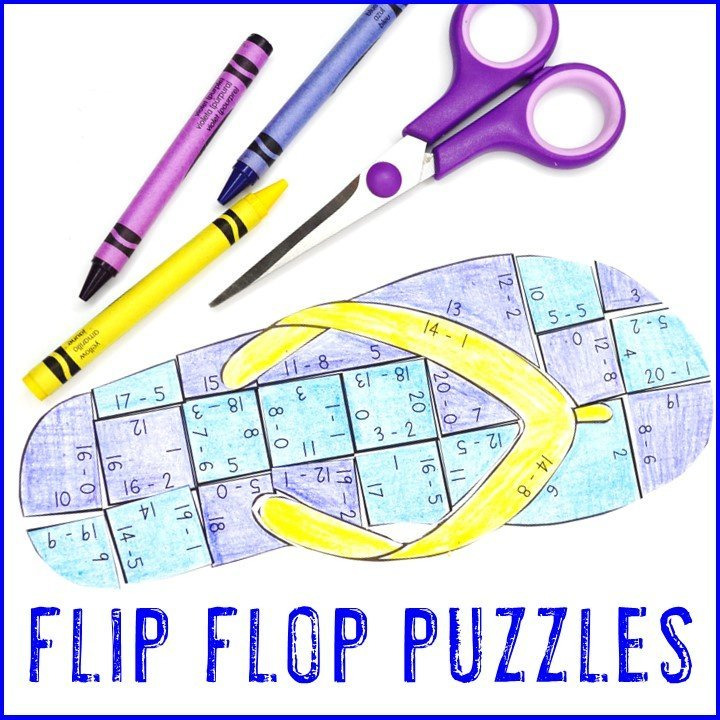 Each puzzle includes eleven pieces with ten math problems. This means this FREEBIE has eight total cross puzzle options. 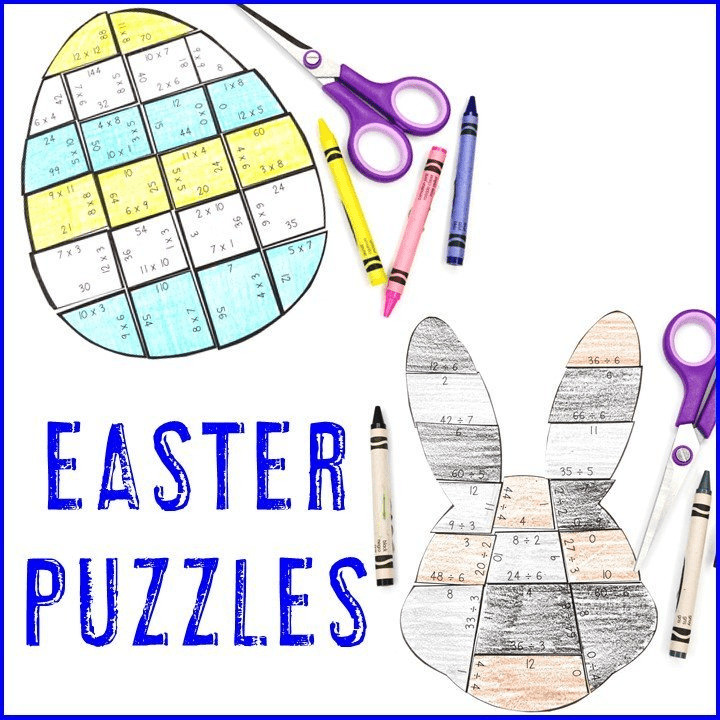 Use these puzzles anytime you need a fun activity – particularly for celebrating the life of Christ. Students with special needs also do well with these once they understand the concept. 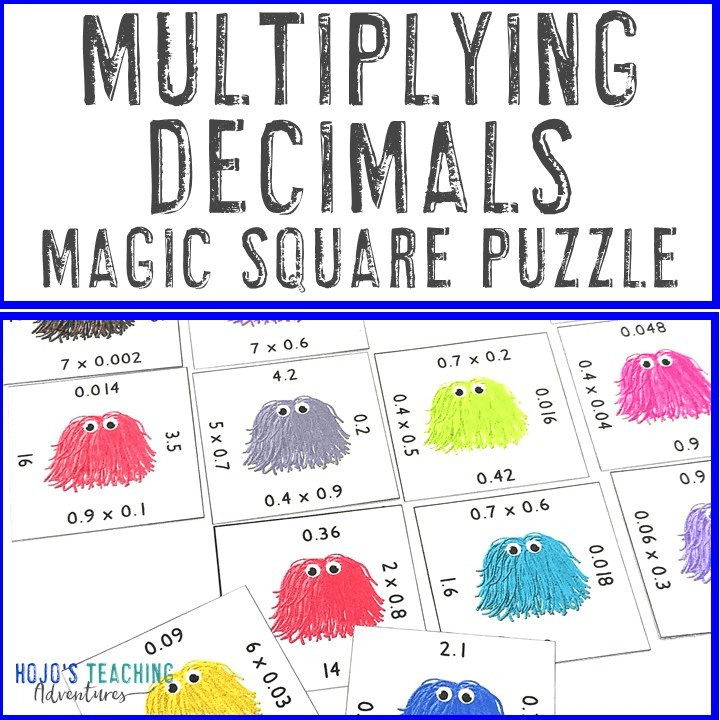 With this fun game format your students will stay engaged while practicing necessary math fact fluency skills! 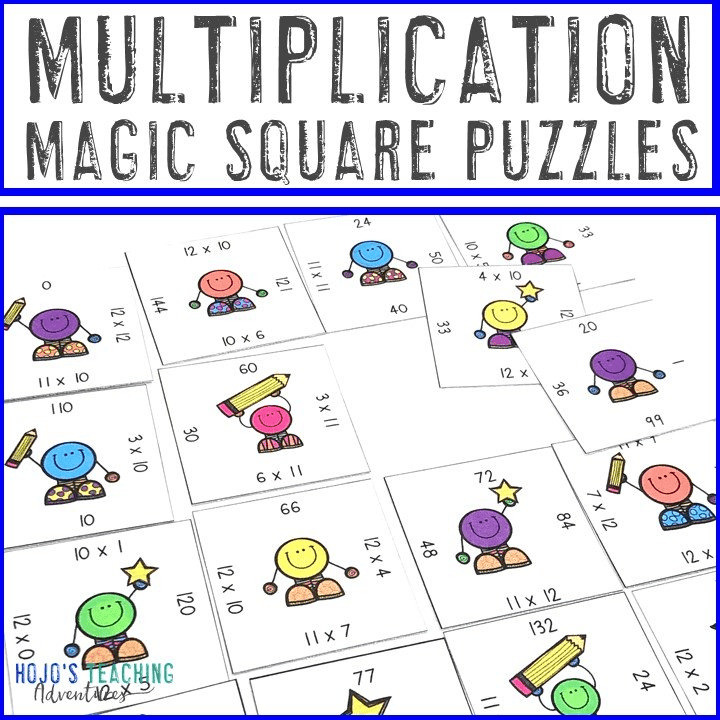 These cross puzzles are meant to be somewhat of a challenge – which is perfect to promote a growth mindset. Students will have to keep in mind the shape of the cross puzzles and persevere if the task seems challenging. 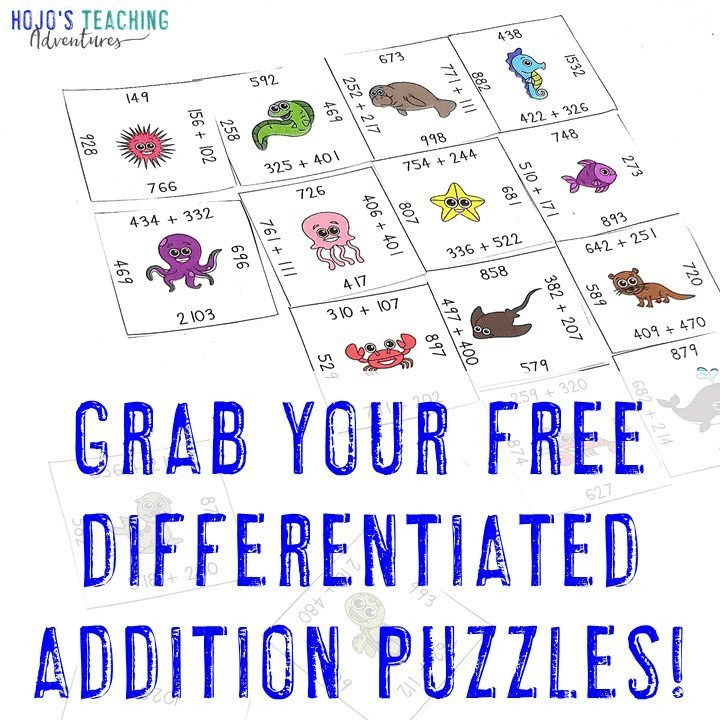 Tell students to rotate the pieces around and analyze what they can do differently until they fit. This is where their critical thinking and 21st Century skills will come into play! 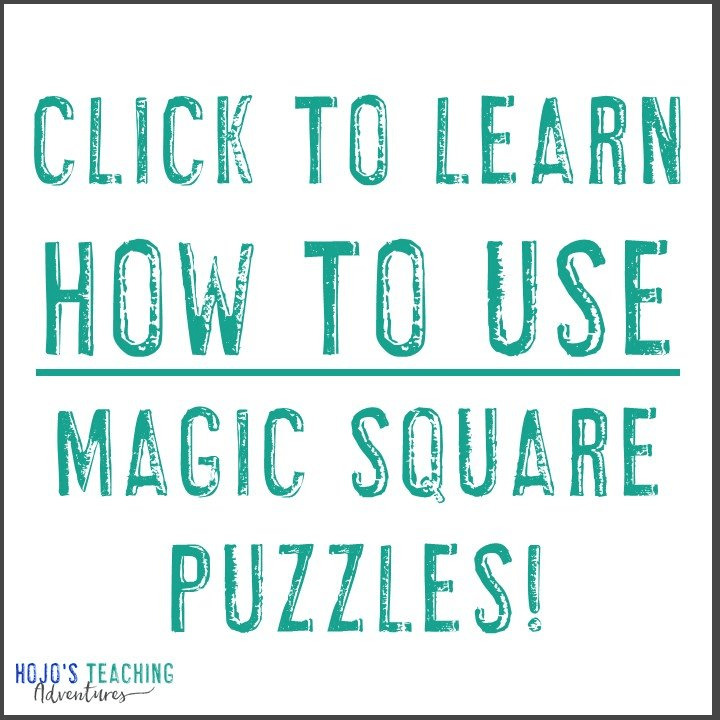 You’re going to love these puzzles as a last minute resource! 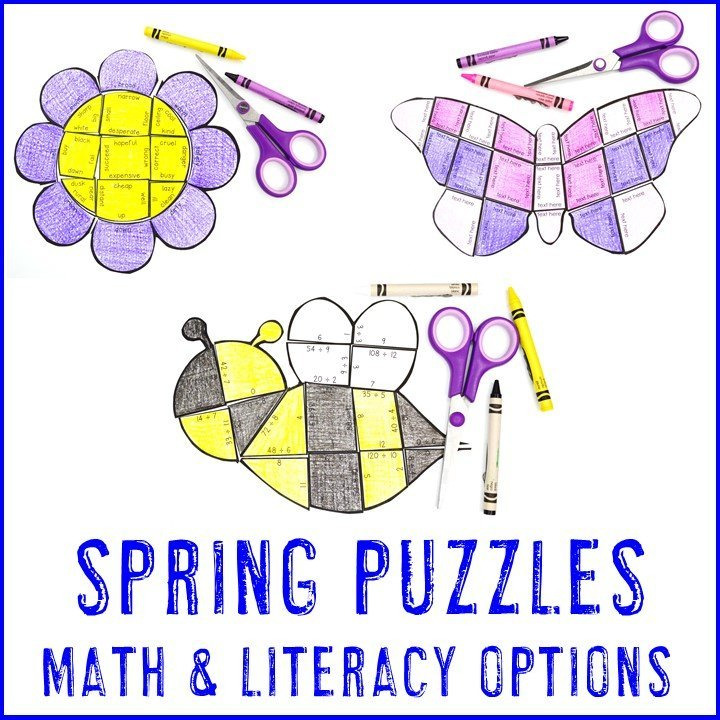 The next time you have a crazy hectic home school day – grab, download, and go! You’ll get your sanity back, fit in some academic work, AND have fun at the same time. The answer key is included. Simply print an extra copy of the completed puzzle. This way you can ensure all the numbers, words, or letters are in the correct order and that the shape is fully formed. 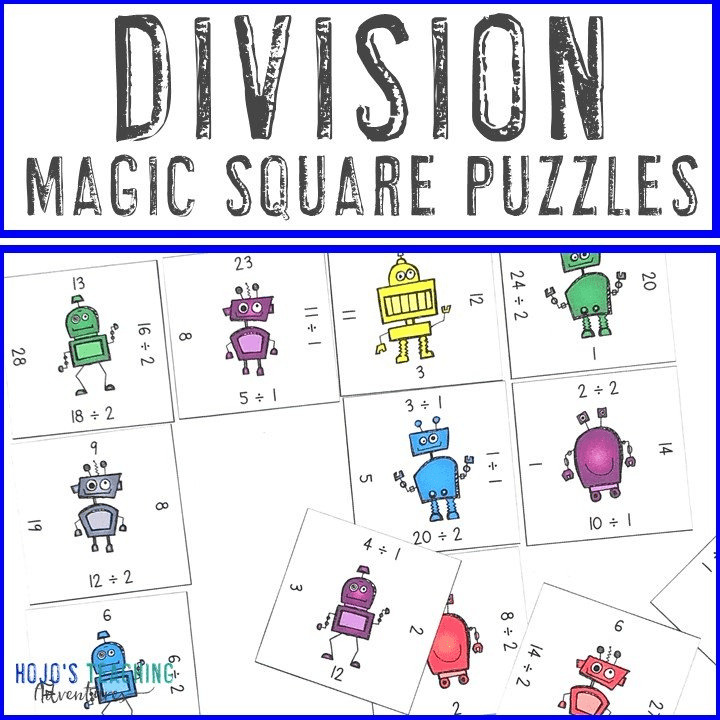 Click here or on any of the images below to grab your FREE cross puzzles download now!